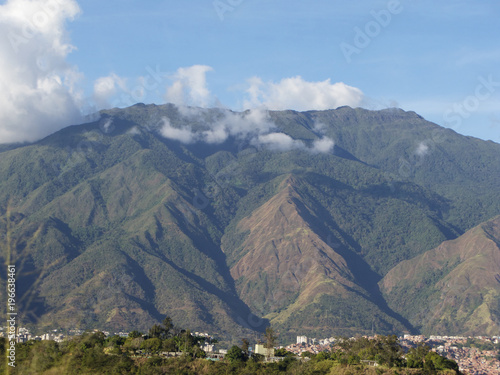 View of the iconic Caracas mountain el Avila or Waraira Repano. 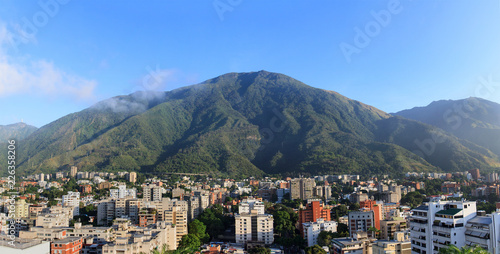 Caracas Venezuela. 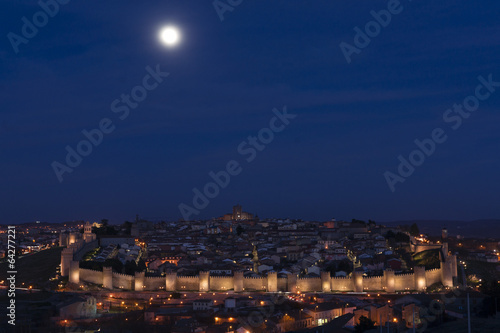 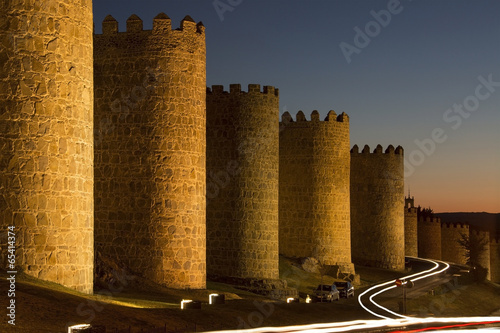 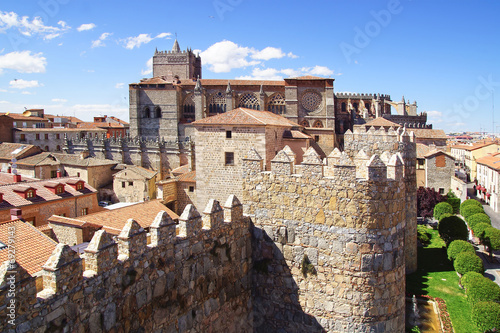 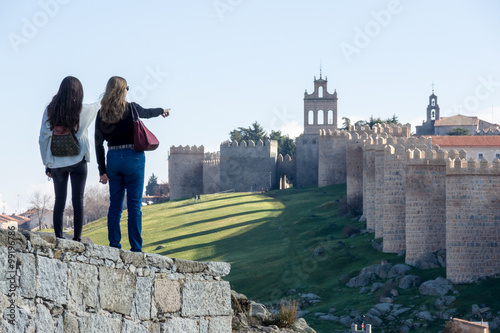 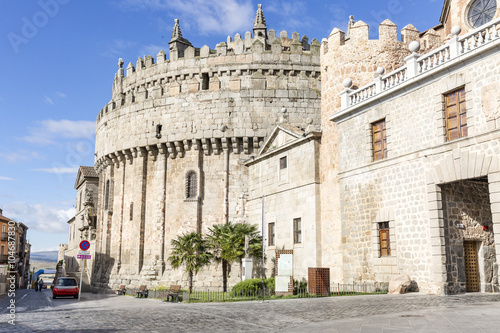 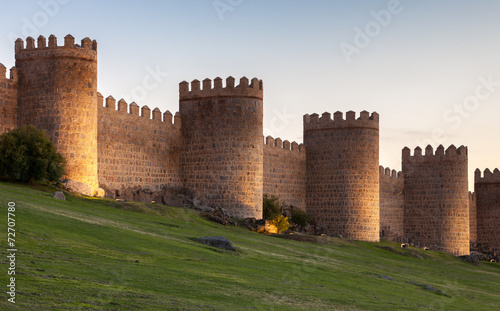 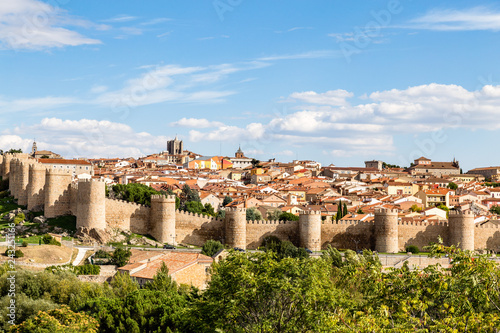 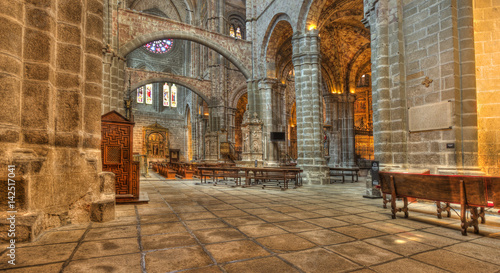 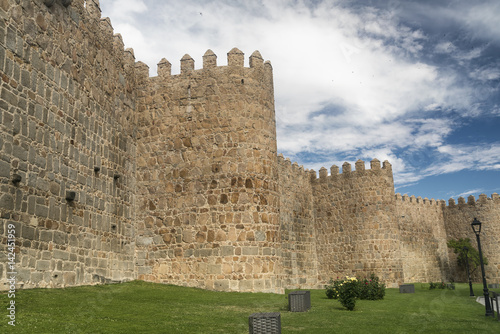 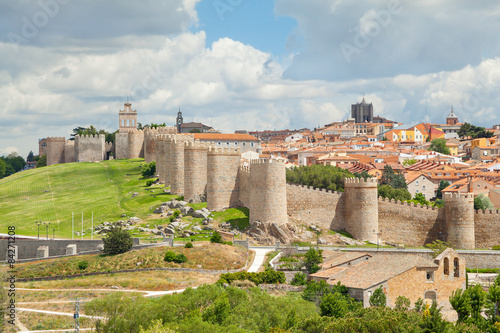 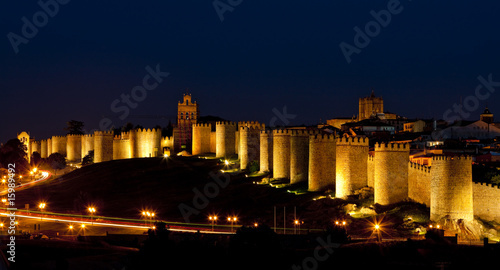 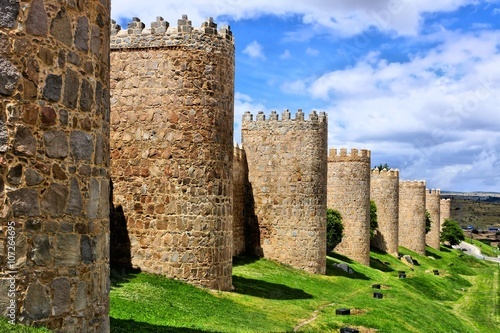 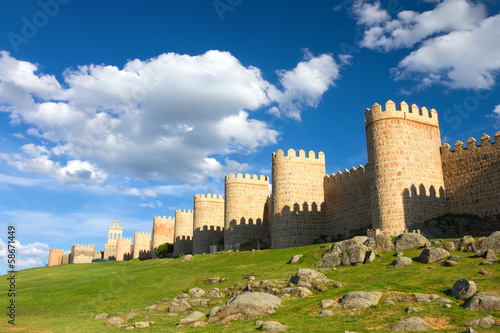 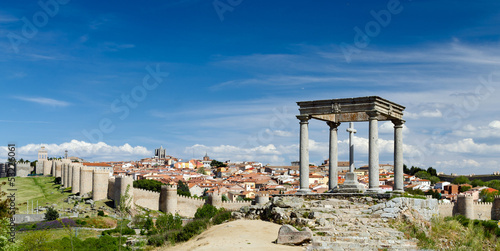 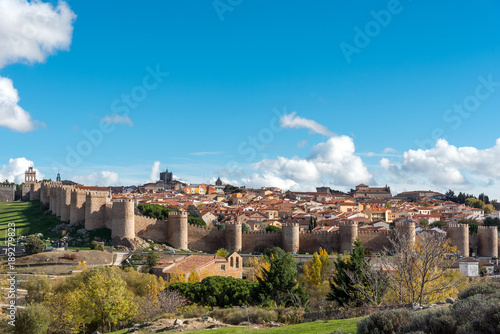 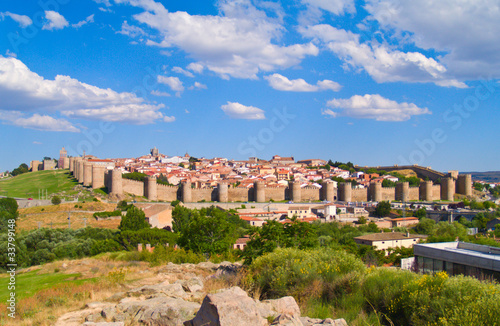 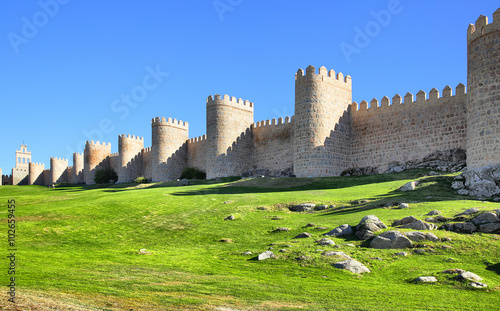 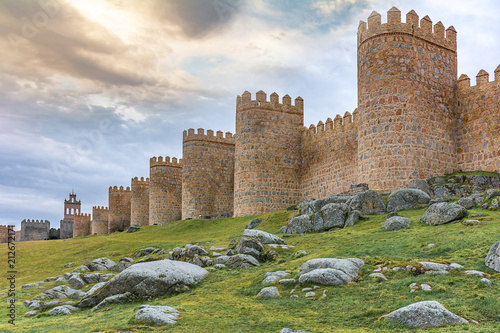 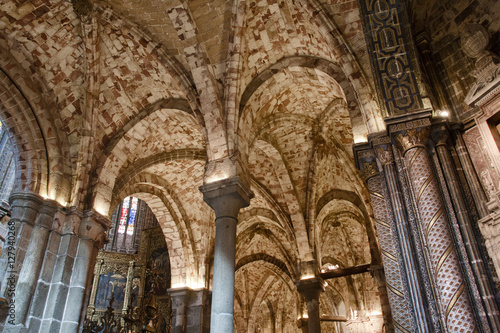 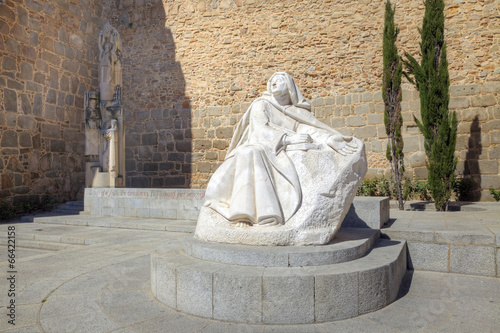 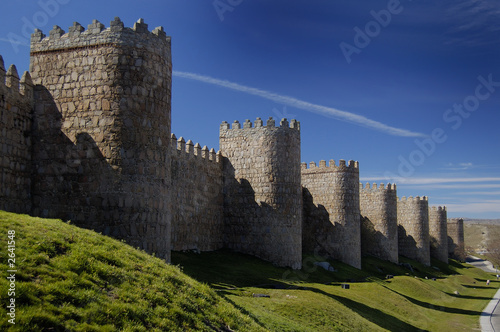 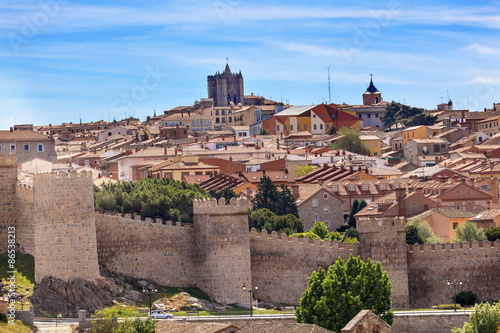 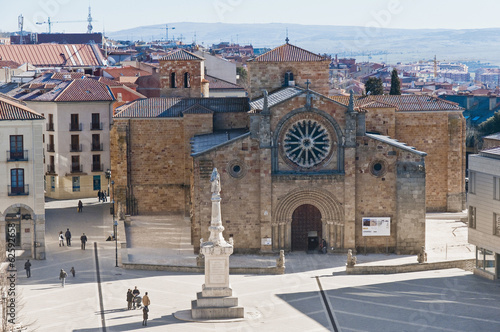 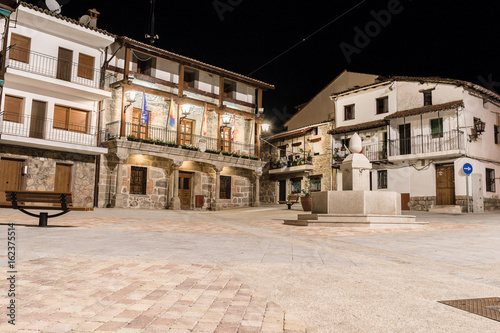 Fortification of the town of Avila in Spain Europe. 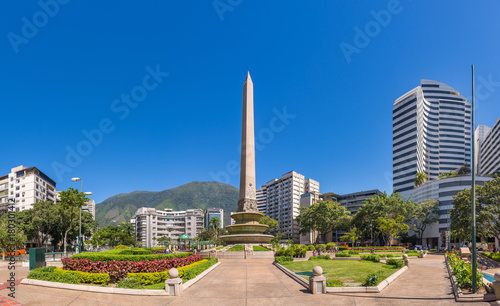 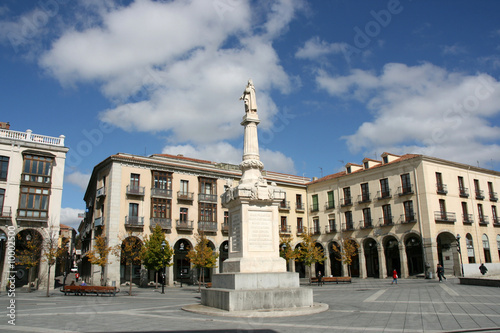 Panoramic view of Altamira's Obelisk on a sunny day with blue skies in Francia Square (A.k.a. 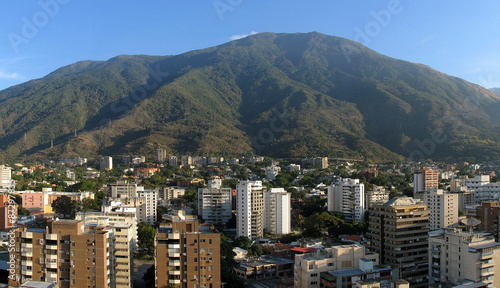 Plaza Altamira), in venezuelan capital city Caracas, in 2017. 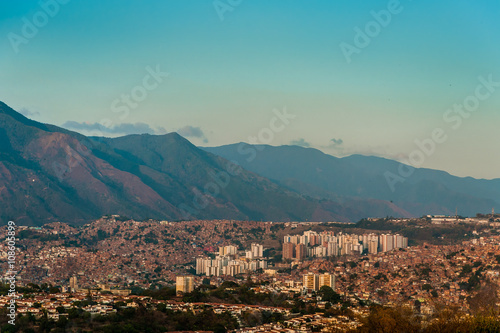 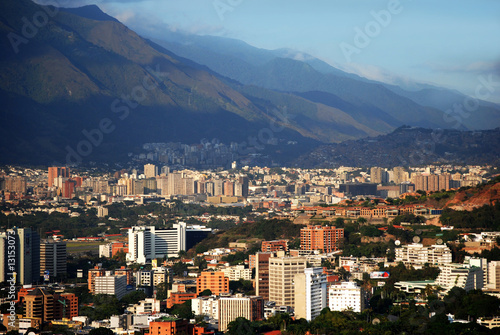 View of the city of Caracas and its iconic mountain el Avila or Waraira Repano.